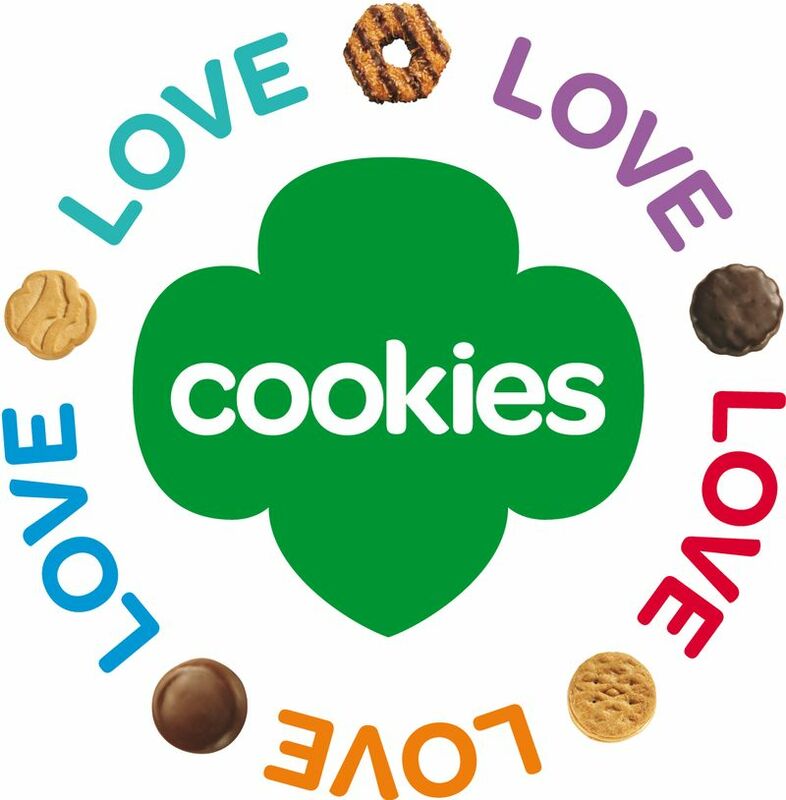 We all love them, crave them, hide them from our loved ones…Girl Scout cookies…and these bits of cookie joy are on sale now! Girl Scout cookies in front of Tedeschi’s in Squantum, weather permitting, each Saturday in January. 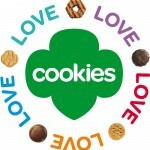 Head over between 8:30-11:30 a.m. to buy that bit of sweet cookie joy and support your local girl scout troops. The Troops will have a box where you can purchase cookies and donate them to the Quincy food pantry. This entry was posted in Fundraiser, News by Monica. Bookmark the permalink.